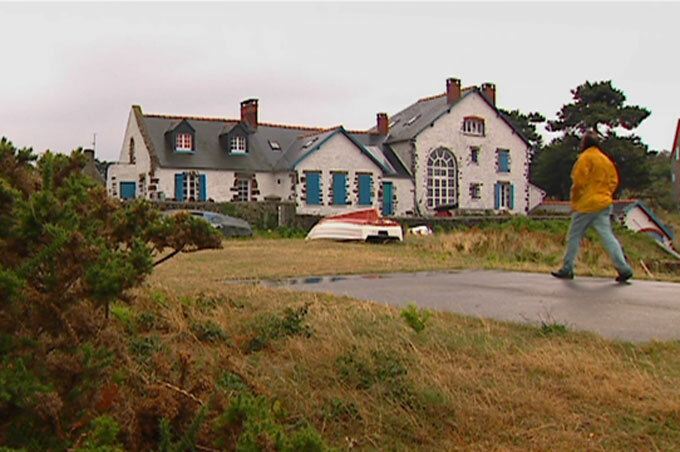 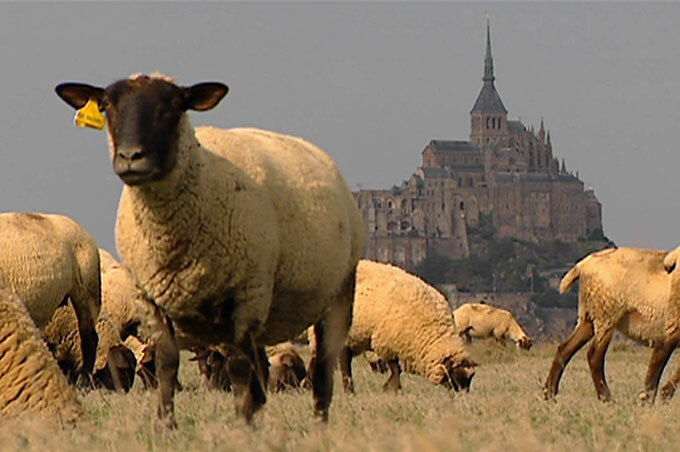 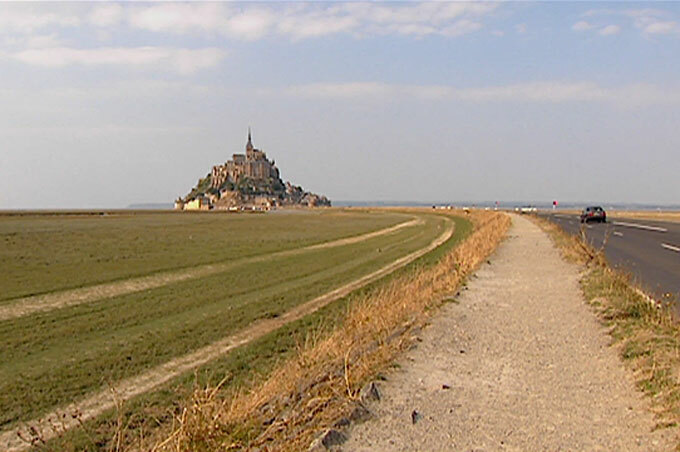 Its architectural wonders were built with stone taken from the archipelago of Chausey, our next stopover. 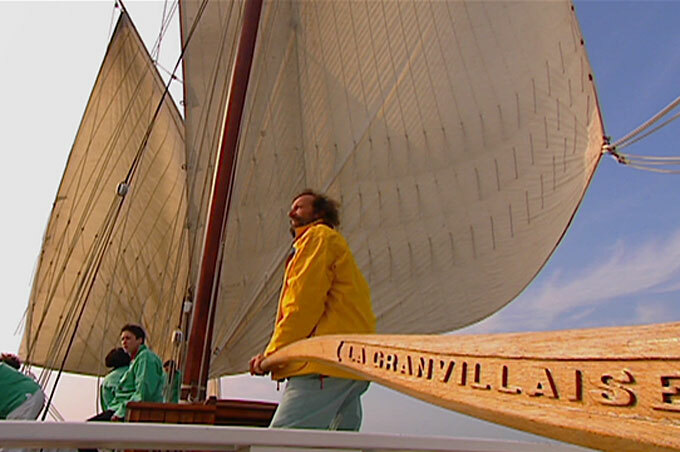 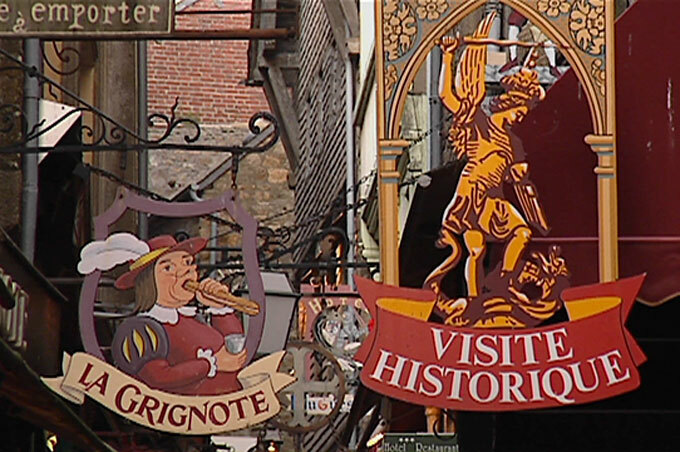 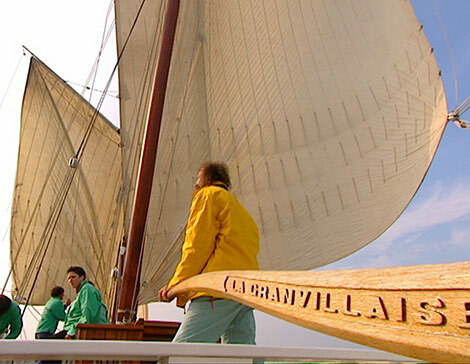 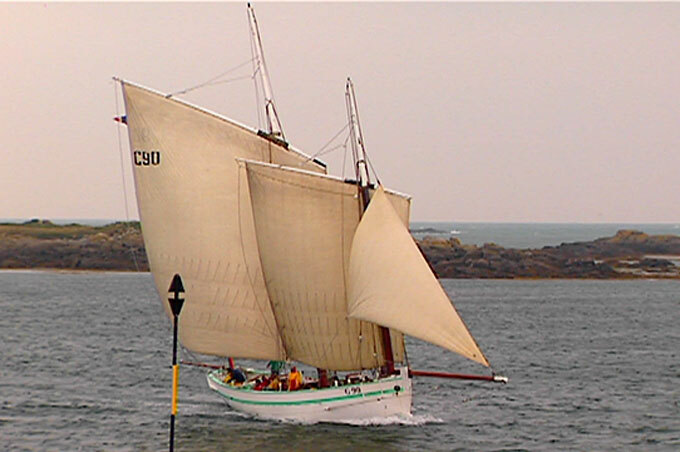 I was pleased to reach it under sail on board an authentic Norman fishing boat, La Granvillaise. 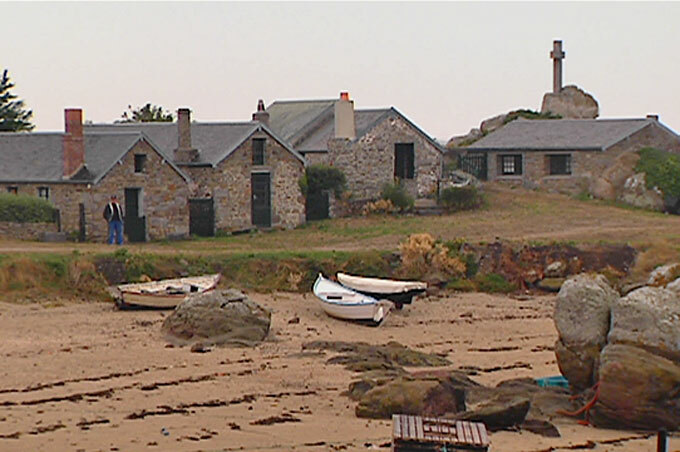 Chausey, in spite of it's proximity to the Channel islands Jersey and Guernsey which have the same termination (ey), is quite French, unlike the islands of Minquiers, off the coast of Saint Malo.